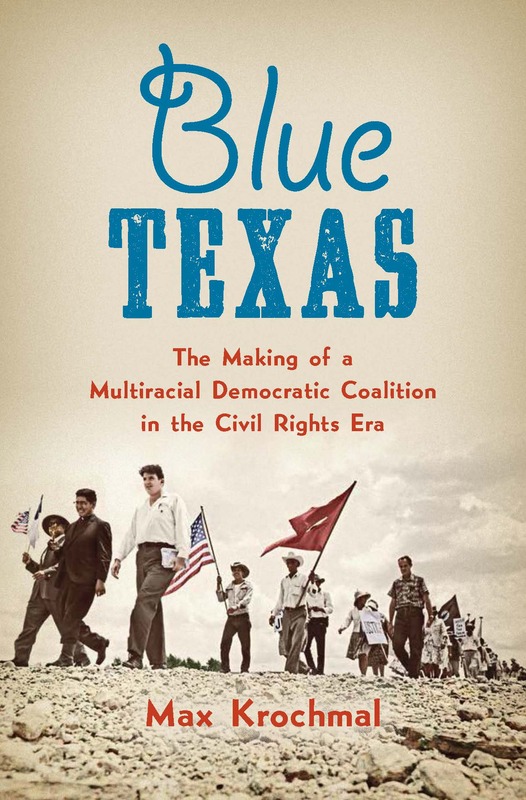 Texas Communities Oral History Project Featured in the TCU Skiff! Today’s edition of the TCU Skiff includes a front-page article on the Texas Communities Oral History Project, along with a short video on TCU 360! Unfortunately, the sale of the house referenced in the piece may be falling through, but the larger oral history project will continue, beginning with the first classes in Spring 2013. We will be collaborating with Rev. Kyev Tatum of the Southern Christian Leadership Conference, the Tarrant County Black Historical & Genealogical Society, and other community partners. 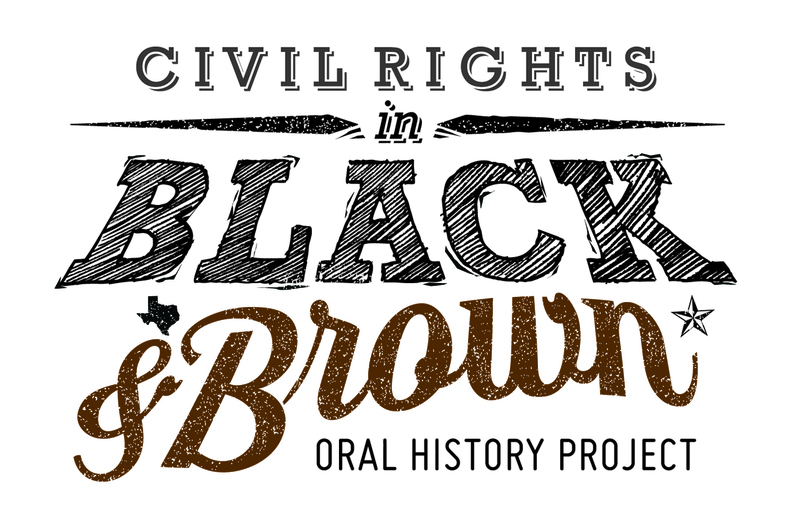 Next Next post: New Course on Community Organizing and Civil Rights!